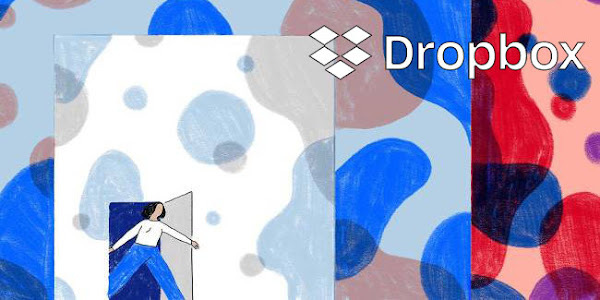 Dropbox announced today that it will be given an additional 1TB of storage to subscribers on a Professional or Business Standard account. This brings the total storage on Professional accounts to 2TB, and for Business Standard accounts a total of 3TB of storage. Users who subscriber to either Dropbox Professional or Business Standard will see the new storage options today, while existing subscribers will get the increased storage in the coming weeks. The increased storage will allow professionals to share large video or CAD files with their clients directly from Dropbox, so they can mark up previews from any web browser without having to download third-party software.